Most people grimace or look away when they see a pile of garbage. As for Ziad Abichaker, he sees possibility. The multidisciplinary engineer and serial green entrepreneur has been cleaning up the streets of Lebanon for the past two decades, and his many projects introduce Beirut’s residents to the concept of zero waste, not piles of it. His work has been enough to earn him a fitting moniker: The Garbage King of Beirut. Today, Abichaker’s research and development facility, Cedar Environmental, employs 51 people in the battle to reuse trash. After finishing three engineering degrees in New Jersey, Abichaker returned to Lebanon in 1996, ready to make a change. What he found in Beirut was a city with very little recycling, and an ineffective garbage collection service performed by a single, government-backed company. 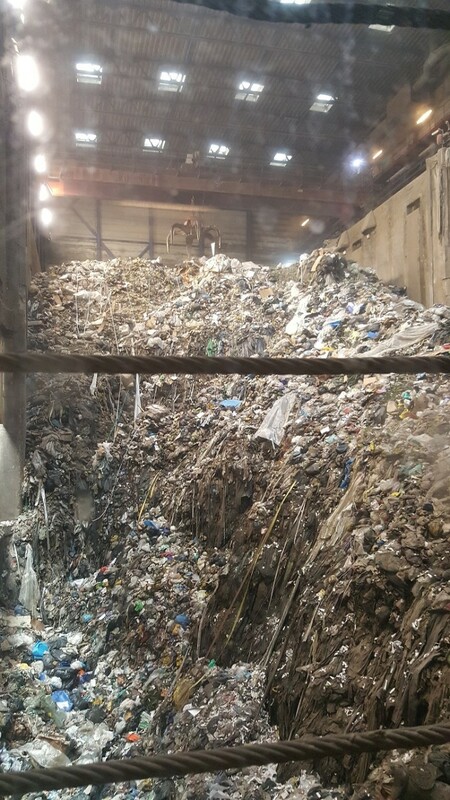 The problem with mega recycling plants, Abichaker says, is that it is nearly impossible for locations taking in more than 500 tons of recycling daily to achieve zero waste. This is what Cedar Environmental strives for in each of its dozen small recycling plants: a system that creates a circular loop, where waste comes in and none goes back out. That has not been easy and took 10 years of innovation. One of the main obstacles Cedar Environmental faces is that Lebanon’s residents simply do not believe zero waste is possible. It is difficult to blame them — Beirut has gained international notoriety in recent years for the piles of garbage that pollute the shores of the Mediterranean and create a distinctive, river-like band snaking through the heart of the capital. The average resident produces up to 1.2 kilograms of solid waste each day, with more than three quarters of it destined for landfill or an open dump site. 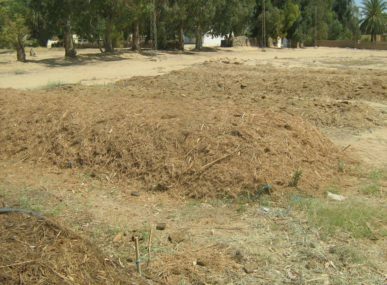 Despite the crisis, Abichaker says the infamy of the waste crisis continues to serve as an important eye-opener for many Lebanese residents. 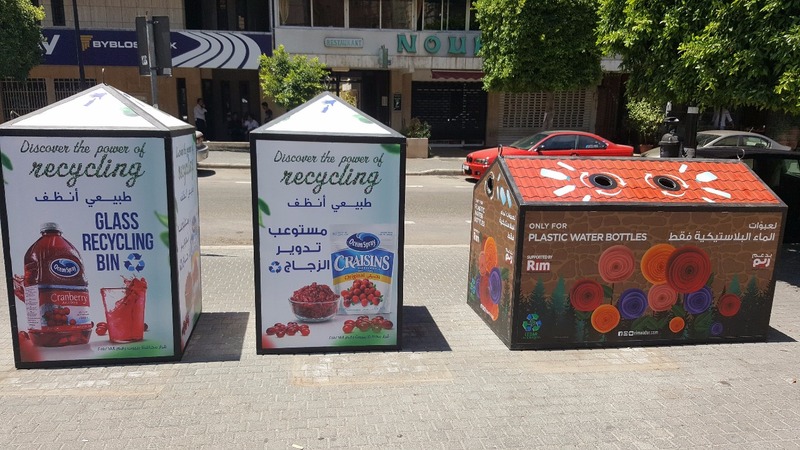 One of the most public examples of Cedar Environmental’s innovations is a tidy collection of 30 recycling bins found in various parts of Beirut. Those bins were constructed entirely from plastic bag waste. 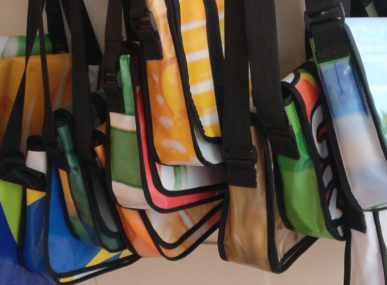 Using a patented technology, Abichaker and his team transformed the bags into ecoboards, a panel board material that is highly durable and ideal for small-scale construction. “Previously all street recycling bins were imported from outside of Lebanon,” says Abichaker, who adds that the number of bins will grow to 150 by the end of 2018. The glass bottles collected in these recycling bins are sent to another project of Abichaker’s: the Green Glass Recycling Initiative for Lebanon (GGRIL). Started in 2013, the initiative is a collaboration between Cedar Environmental and Lebanon’s six remaining artisan glass blowers. 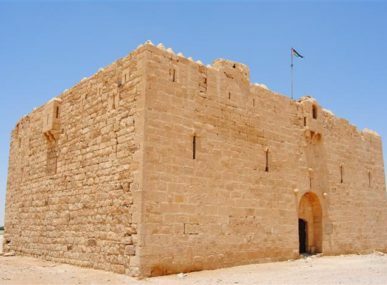 In addition to preserving an artistic industry, the GGRIL was a way to deal with the perilous amount of wine and beer bottles that had not been recycled since the country’s only glass recycling plant was destroyed during the 2006 Lebanon War. 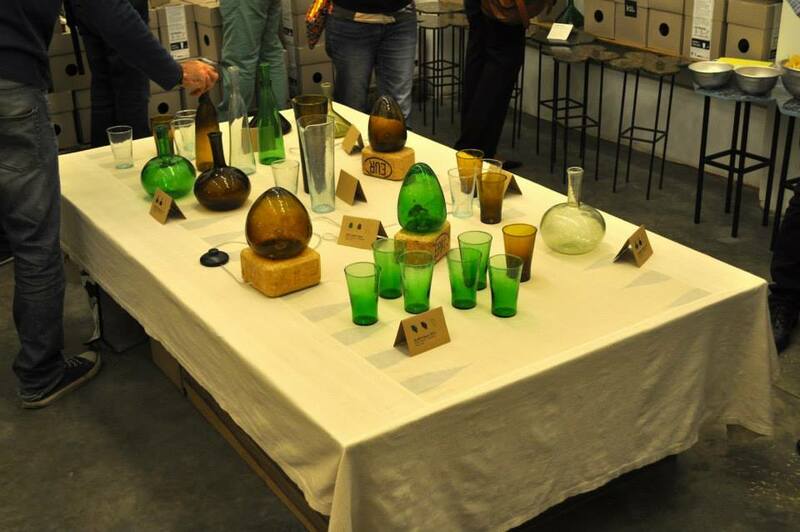 As a result of GGRIL, those glass bottles are crafted into multi-colored glasses, lamps, and other housewares. Both the recycling bins and the GGRI products are living, practical proof of Abichaker’s message: with a little creativity, one man’s waste can truly become another’s treasure. Cedar Environmental’s most recent high-visibility project is a series of rooftop gardens being constructed using its ecoboards. 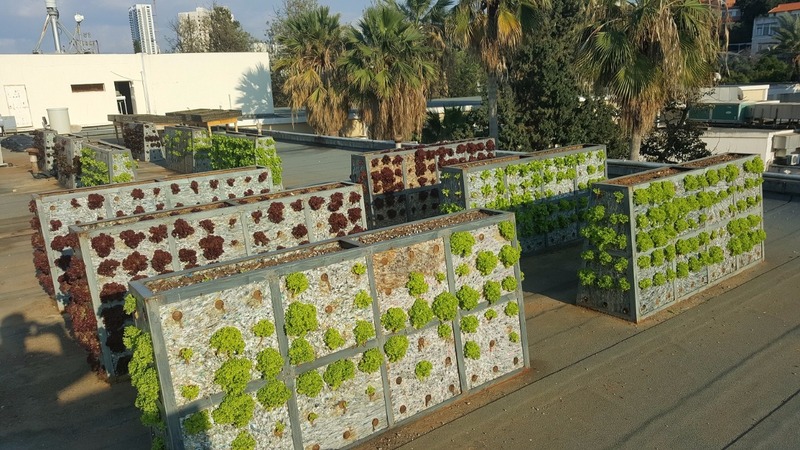 Rooftop gardening is not a new concept in Beirut, says Dr. Imad Saoud, a professor in aquaculture at the American University of Beirut, and Abichaker’s main partner on the rooftop project. According to Saoud, most homes in the city had some kind of rooftop gardens in the 1800s, eliminating the need for public green spaces in neighborhoods. Over time, single family homes were traded for vertical apartment buildings, and rooftop gardens became a victim of urban gentrification. 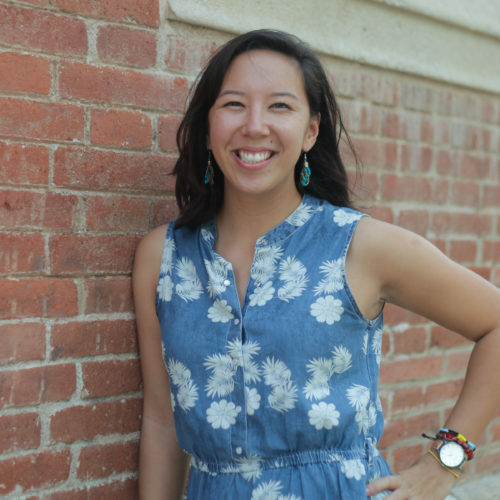 “Our proposal is to go back to rooftop gardens that could drop local temperatures by several degrees, produce communal space for building residents, and offer a habitat for birds and beneficial insects,” Saoud says. Abichaker and Saoud have been pioneering this solution since Beirut’s garbage crisis began in 2015. 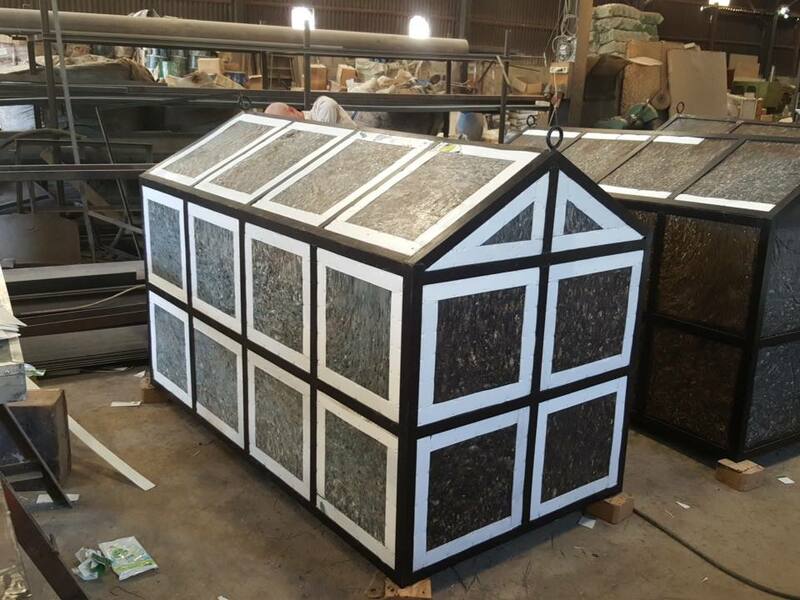 To lighten the stress that conventional garden soil could add to building rooftops, their planting media is a combination of lightweight recycled cardboard pellets that have more efficient water retention, shredded wood and branches (mulch), and an organic compost obtained from one of the composting facilities built by Cedar Environmental. And of course, where there is a garden, there is locally-grown food. In one rooftop garden experiment documented on video, 12 vertical planting structures were built from ecoboards containing 10,600 plastic bags. Over the course of the 41-day growing period, more than 2,050 heads of lettuce were produced atop that single rooftop. Photos: Courtesy of Cedar Environmental. Want to support Ziad in his quest to clean up Beirut? He’s running a fundraising campaign for a research documentary filmed in Denmark.